I can’t help but feel a little bit nauseous and guilty about unloading tons of sugar onto my little guy on Easter. But, there’s no doubt that on Easter morning most kids will be running around on a sugar high that challenges any 1970’s after party. 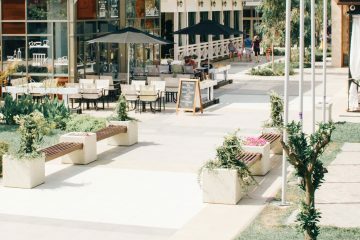 That means that you’ve also got to stock up their Easter baskets with goodies that will help them safely blow off the sugar rush without making everyone crazy. You also might not want your kids to have any Easter candy; which I get. I’m still on the fence about giving my 17 month old munchkin any candy this Easter. So, what do you put in their basket to keep it (somewhat) sugar free? 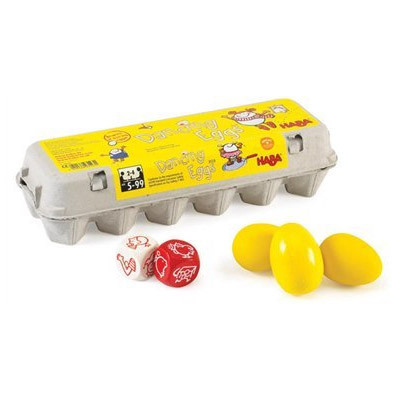 I found a few toys and games that plop right into the baskets, look great and make great distractions, too, for some sugar free Easter fun. Perfect for any age kid, the Creativity Can is basically a world of endless creative possibilities. 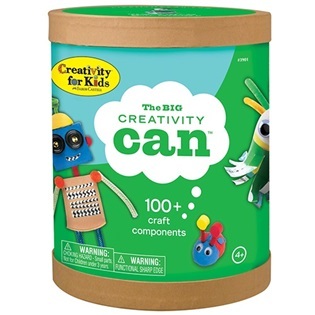 The Big Can that I have featured here is $19.99 and comes with all sorts of odds and ends that stimulate creativity from pipe cleaners to googly eyes to foam shapes and stickies. There are other smaller themed cans for $9.99 to help jumpstart little imaginations, but the point of these cans is to let the kids’ imaginations run free without structure or guidance. Anything goes! And when they’re full-up on sugar, I have no doubt that their imaginations will deliver some awesome stuff! 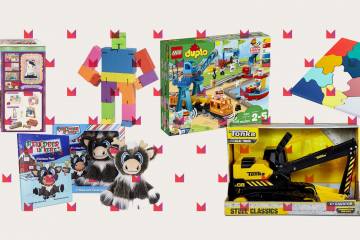 For the littlest ones. You probably don’t want to stock them up with much, if any, candy. 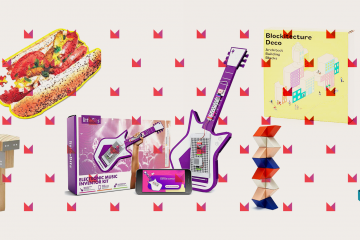 So, this set is a really sweet addition that will fill out their baskets without tweaking out their precious little minds. 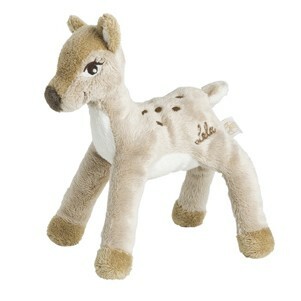 This super soft and cuddly deer comes from quality toy manufacturer Lassig and has adorable doe eyes, long eye lashes, and dappled spots on her back. And, you can bring her to life even more with the coordinating and equally adorable board book that works perfectly for naptime wind down.